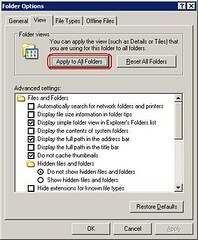 Have you ever look for a way to standardize all the folder view setting in win xp? Or looking for way to set all the folder view in a same way? How to setup auto login in Microsoft Window XP?